According to MasterCard itself, the Fare Free Mondays promotion covers the London’s Tube, DLR, buses, tram, London Overground and most National Rail services. “Over the next four Mondays, all passengers on London’s transport network touching in and out this way, whether visitors to London or regular commuters, will benefit from a refund of up to £27.90,” said the firm. The following Mondays are included in this promotion: Monday November 23, November 30, December 7 and December 14, 2015. 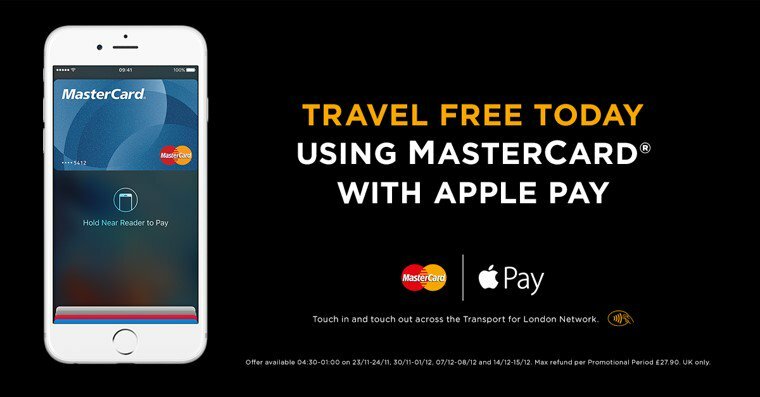 Refunds will only be made to the MasterCard account used for the initial TfL transaction within each Apple device. In order to benefit from the daily cap, the same card in the same device must be used. Equally, to benefit from the weekly cap the same card in the same device will need to be used across the week. 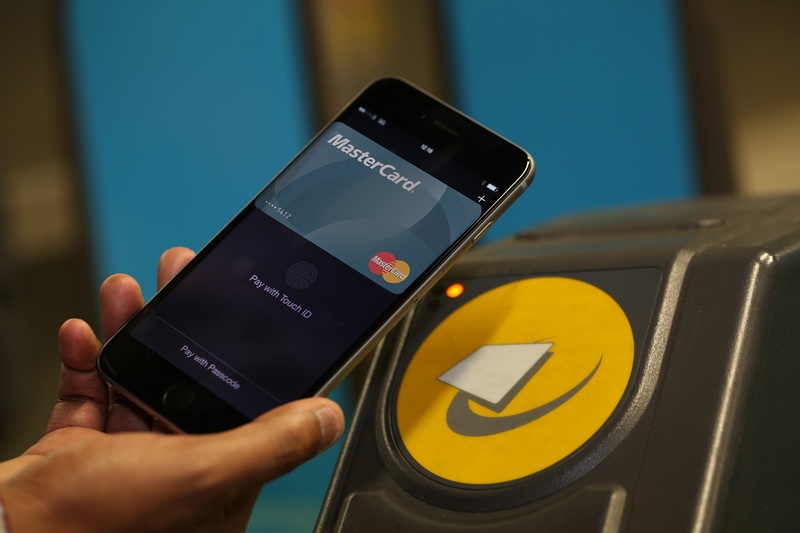 “The move by TfL last year to accept contactless cards and devices on London Underground has been a phenomenal catalyst to the growth in contactless payments across the UK,“ said Mark Barnett, president of MasterCard UK&I. 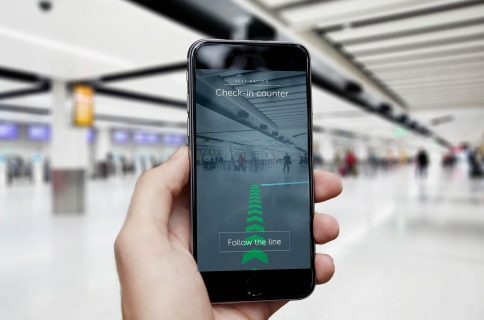 Apple this past weekend released a new guided tour video highlighting Apple Pay. 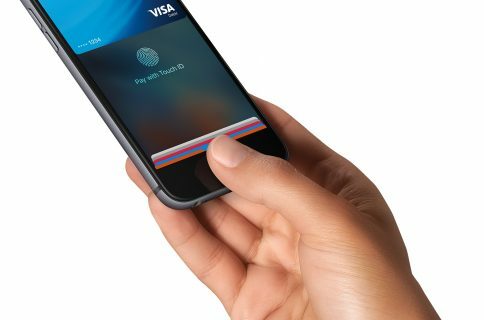 In addition, the service has now rolled out in Canada and Australia with American Express while expanding to UK’s TSB and Tesco Bank. 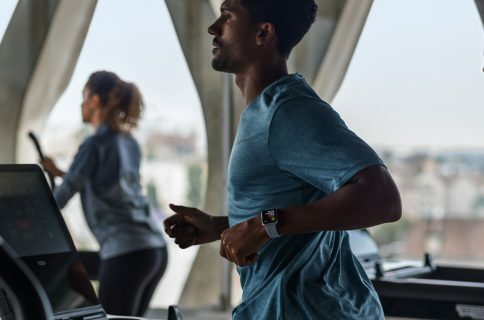 The Wall Street Journal reported recently that Apple is developing a brand new person-to-person mobile payment service that could launch in 2016 and work via iMessage.